Yesterday, I put one of my Vogatha eco canvas totes down, and then I dragged it around the concrete. I wasn’t doing any crazy experiments; it was part of a performance. My tote was featuring as a prop. It just happened that the performance involved dragging it along the ground. I can’t say the concrete was terribly clean or smooth, but I wasn’t worried. Vogatha eco canvas totes aren’t exactly easy to destroy. In fact, I’m sure I’d need to try a lot harder. What, precisely, is the point of an eco tote that wears out after a few months? What is ‘sustainable’ about having to change bags so often? That’s the great part about Vogatha eco canvas totes. It’s much more than a few pieces of canvas and the title “eco” slapped on. It’s not just the materials. It’s the ability to use and reuse. 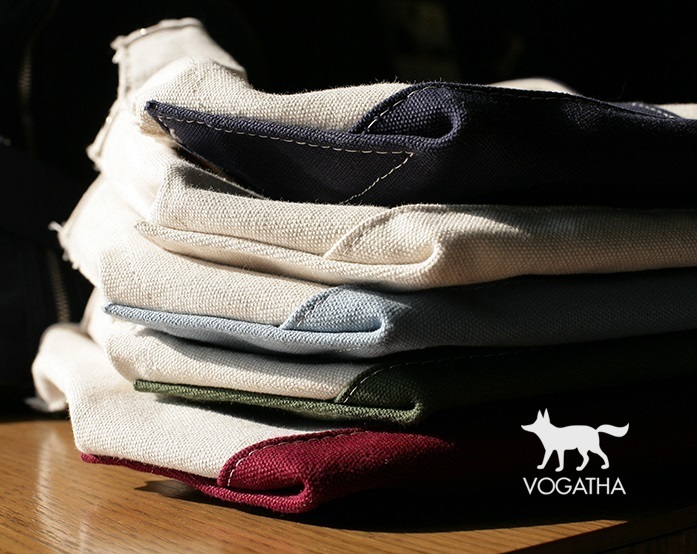 Vogatha totes use industrial grade canvas, excess from factories that make laundry trucks and other industrial level gear. That means these totes are strong. The material is thick and stiff enough to hold its shape and carry heavy loads. But it’s not so inflexible in that it doesn’t bend at all! You can see, therefore, why I wouldn’t hesitate to use my tote like this for a performance. It has a few dirt marks now, but nothing too serious. And it certainly hasn’t suffered any structural damage. It looks and feels like the same bag it was before I dragged it around on the ground. If you’re truly concerned about the environment and want to make sustainable choices, think carefully about your eco canvas totes. Are they really eco? Or is it just a trendy word thrown onto half-recycled material? 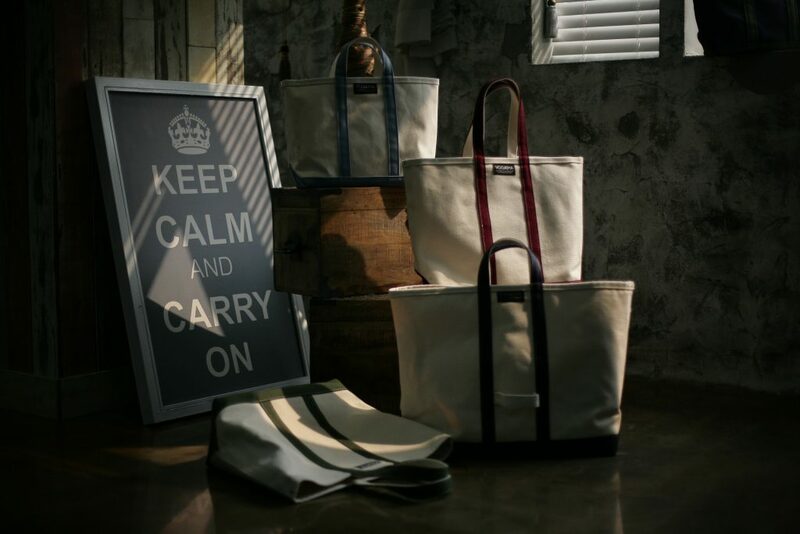 Check out www.vogatha.com to find out more about our eco canvas totes, from the industrial level to 100% recycled totes. Share the post "Extra Strong Eco Canvas Totes for Busy Folks"
Posted in Blog and tagged canvas totes, eco canvas, eco canvas tote bags, eco canvas totes, extra large tote bag, shoulder bags, VOGATHA, vogatha totes. Bookmark the permalink.